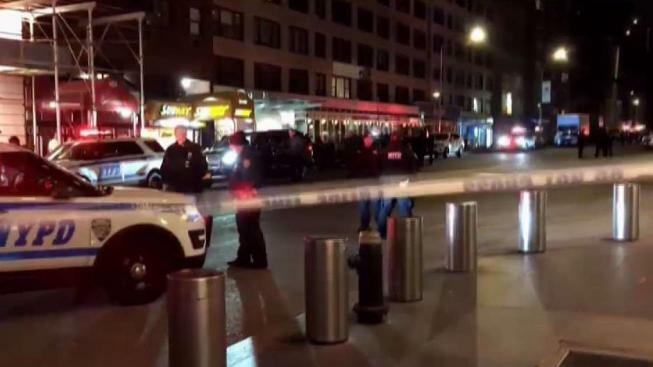 Police have given the all-clear after a phoned in bomb threat forced the evacuation of CNN's offices in New York. 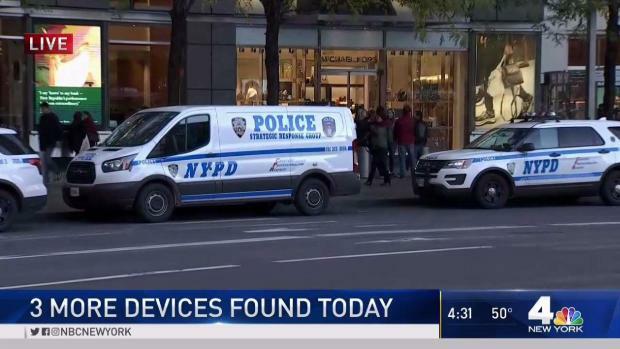 Police said a man with a southern accent called CNN about 10 p.m. Thursday and said five bombs had been placed throughout the facility inside the Time Warner building at Columbus Circle. 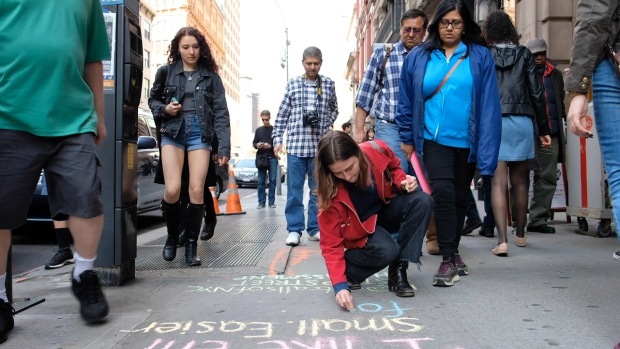 The NYPD asked the public to avoid area. Security officers evacuated the building as a precaution and called police. A preliminary search by in-house security did not turn up anything, but the NYPD was searching as a precaution. No evidence of any device was found, police said. The all clear was given just before midnight. The threat came less than an hour after Trump tweeted about "FAKE NEWS," which he has often labeled CNN. "FAKE NEWS - THE ENEMY OF THE PEOPLE," Trump tweeted just after 10 p.m. The cable news network had to air taped programming as the facility was evacuated, on-air personnel including Don Lemon and Brian Stelter tweeted. FAKE NEWS - THE ENEMY OF THE PEOPLE! The timing wasn't lost on many. One person noted on Twitter, "A CNN building was just evacuated because of a bomb threat not even half an hour after Trump calls the media the enemy of the people again." "Trump tweets 'FAKE NEWS - THE ENEMY OF THE PEOPLE!' Now the CNN building is being evacuated and taped programming is airing," said another. It's not clear, however, whether the unsubstantiated phone threat was aimed at CNN in particular. CNN host Chris Cuomo tweeted that everyone was "fine" after being ordered to leave the building: "Thanks for all the well-wishing, but even more so for not making stupid jokes empowering such a threat. People will re-enter ASAP. Onward." It was business as usual at Columbus Circle after a suspected bomb was mailed to CNN at Time Warner Center. Ray Villeda has the latest. In October, the building was partially evacuated after a suspicious package containing a crude pipe bomb was delivered to the company.